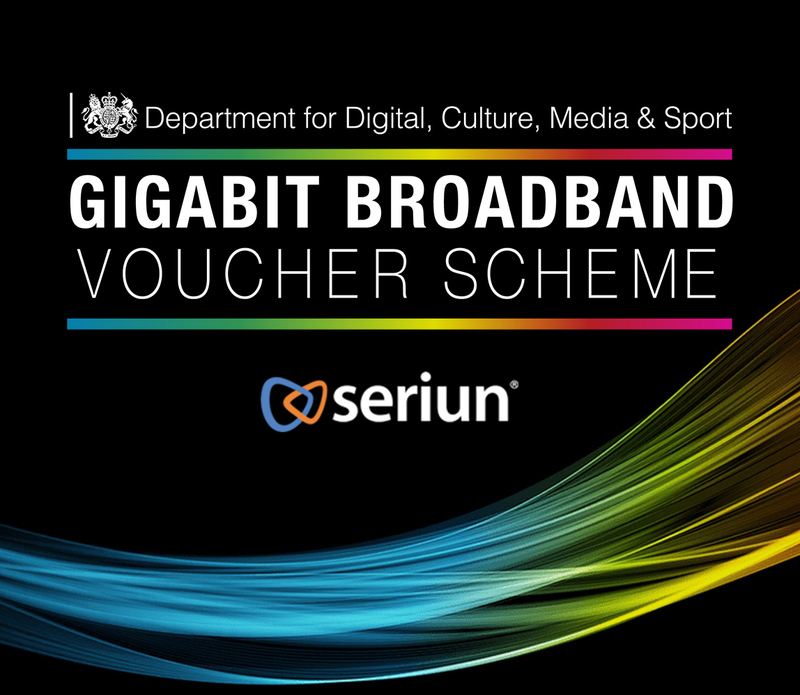 As of March 2018, the Department for Digital, Culture, Media & Sport launched a Gigabit Broadband Voucher Scheme in which businesses can claim up to £2,500 to upgrade their internet connection. The scheme is part of the Government’s plan to move towards a full fibre Britain in which users throughout the country are utilising gigabit speed connections. Existing superfast broadband in the UK provides speeds of 24 megabits per second, with most utilising existing copper telephone wires which often limits the speed of connection that is achievable. A Gigabit connection requires a full fibre connection where these copper telephone wires must be replaced for this to be achieved. For reference, one gigabit is equivalent to 1000 megabits. The Gigabit Voucher Scheme aims to improve broadband speed and connections for both business and residential properties throughout the UK. For most business owners, the idea of upgrading their broadband connection is a no-brainer, however before deciding whether to make the switch it is important to understand just how much this upgrade will improve the operation of your business. By upgrading the lines your business will benefit from a much more reliable connection that can manage multiple users with high level data requirements. A more stable connection will enable your business to continually provide high customer service levels too. 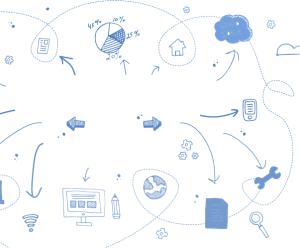 All business industries are competitive therefore it is essential to continually modernise your business operations, which includes software and connections. Failing to keep up with the fastest connections could see one of your competitors favoured as they are able to provide a more efficient, and therefore desirable service. 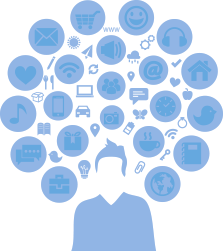 Both internal and external communication methods will be improved by making the switch to full fibre broadband. You will be able to create stronger lines of communication with internal departments and potential and existing customers. Modern businesses rely on cloud-hosted solutions for software and telecoms, therefore by having a much higher speed, core business applications run much more efficiently. This reduces issues with in-team productivity too. To start the application process, you must first find a registered supplier of the Gigabit Broadband Voucher Scheme. 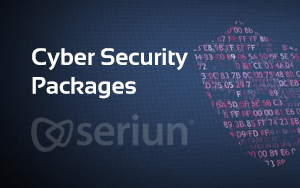 This chosen provider will make the application on behalf of your business, ensuring all guidelines are met, and funding is approved prior to work beginning on the connection upgrade. The application process will be handled entirely by your selected provider, however the providers of incentive scheme will be in touch with your business to confirm you are happy to proceed with the works, and once again on completion of the upgrade to ensure the line is working correctly. If you are a small to medium sized business and are looking for a registered supplier to handle the application and broadband upgrade works on your behalf, our telecoms team are here to help. Making the switch to a gigabit connection will make a huge difference for your company in terms of productivity, efficiency and communication. 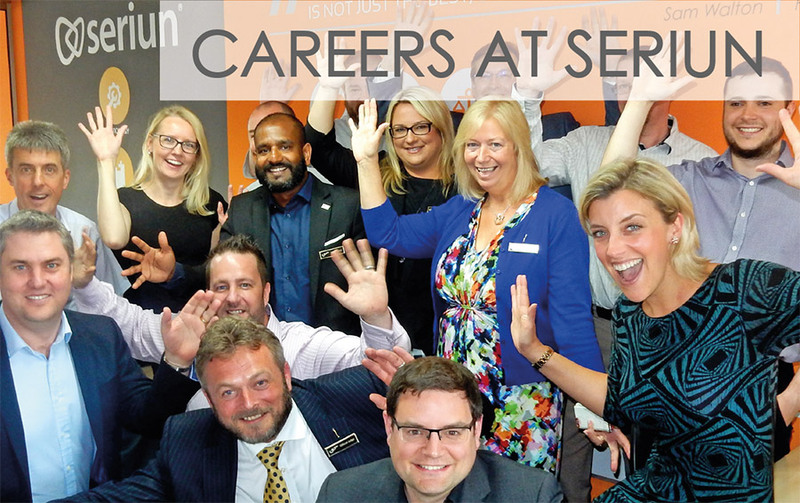 Get in touch with our team on: 01282 500770 or email: info@seriun.co.uk and we will respond to your enquiry as soon as possible.